100 pieces of 40S&W used brass cleaned and tumbled ready to reload. 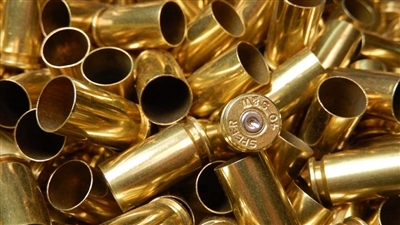 Mixed headstamp of 40 caliber brass cases. 100 pieces of 40S&W used brass cleaned and tumbled ready to reload. Brass & Reloading "The Circle of Life"